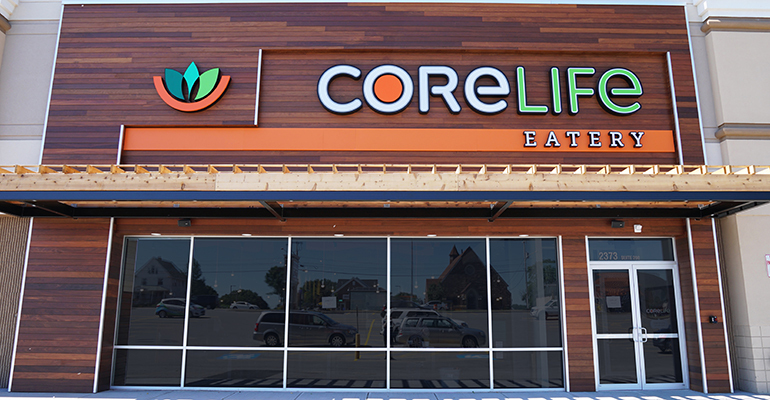 CoreLife Eatery, a fast-casual chain offering affordable and healthful items, such as bone broths and grain bowls, is planning aggressive growth. The eight-unit concept expects to open 300 corporate and franchised restaurants over the next five years, with 15 corporate units and seven franchised locations slated for this year, and 40 planned for next year, Todd Mansfield, co-owner and chief culture officer for the brand, told Restaurant Hospitality on Tuesday. Syracuse, N.Y.-based private investment company Tristar Capital has signed on to open at least three units in 2016, two of them in Kentucky and one in Ohio, according to a press release in February. Customers can choose from curated bowls, such as Sriracha Ginger Tofu with quinoa, or the popular Southwest Grilled Chicken on wild rice, or to build their own. A choice between bases (a grain such as quinoa, or dark, leafy greens) and four vegetable additions is priced at $5.99. Curated bowls with tofu start at $7.95. All options with chicken or steak are just under $9. Bringing food to consumers that will actually make them healthier at an affordable price is how CoreLife sees its best impact, said Mansfield, who has a decades-long background in healthcare. As part of embracing an active lifestyle and food options that make it possible to run a marathon or go for a hike, the eatery does not currently offer dessert. 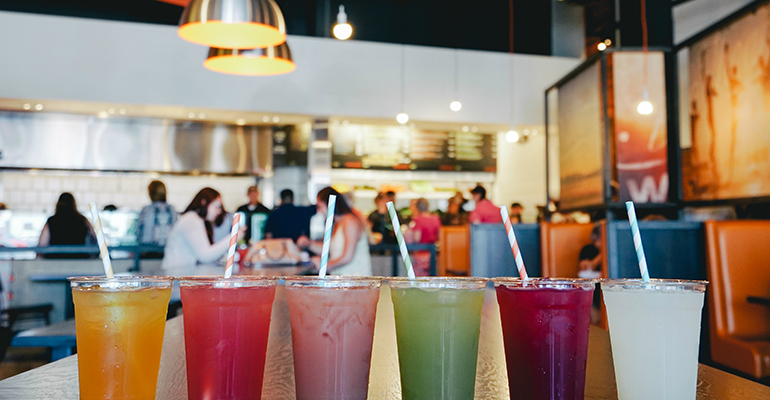 For sweets, customers can turn to artisanal drinks, like lemonades in flavors such as beet and cucumber basil, and an apple cider green tea. The company anticipated its typical customer to be younger and female, the “25-year-old female who has to work a bit harder to stay healthy,” said Mansfield, so they were surprised to see a 60-40 split between men and women, as well as more interest from the older set, who are looking to avoid or ameliorate such issues as diabetes and other diet- and age-related ailments. Mansfield cited an age range of 18- to 52-year-olds as the focus. “We are being purposeful about how we message and tell our story,” said Mansfield, who challenges CoreLife Eatery to provide the kind of food that would make the customer healthier if he or she ate there every single day for a month. 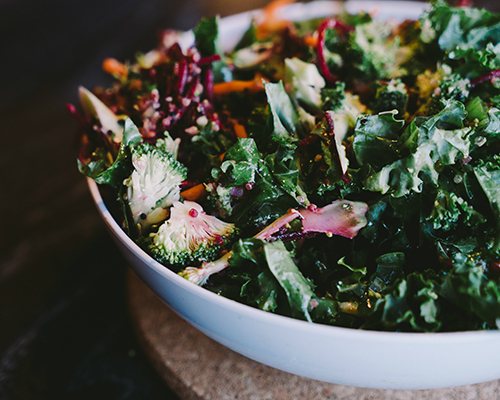 The motto of CoreLife is “change your lunch, change your life.” That does sound appetizing.